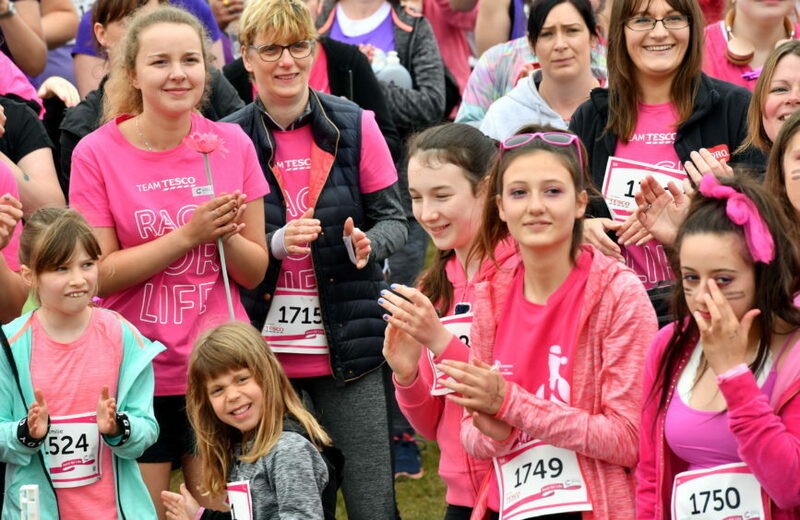 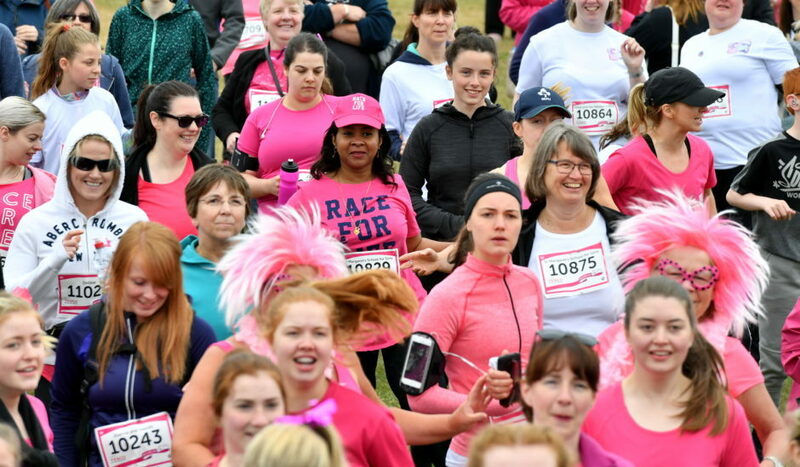 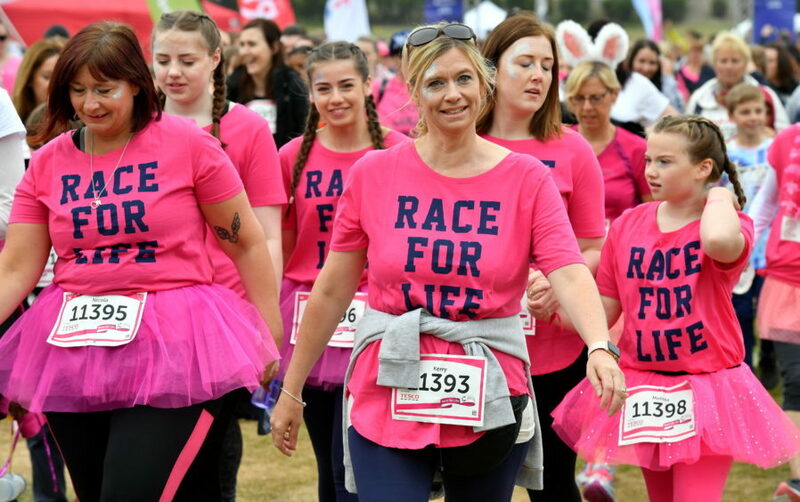 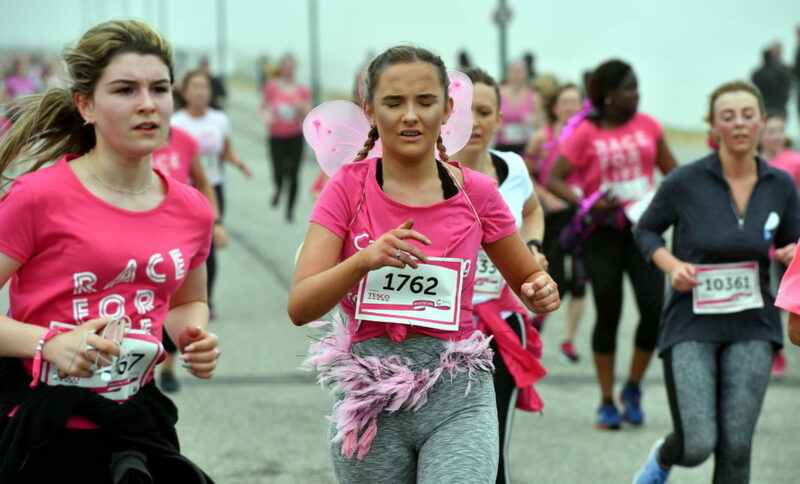 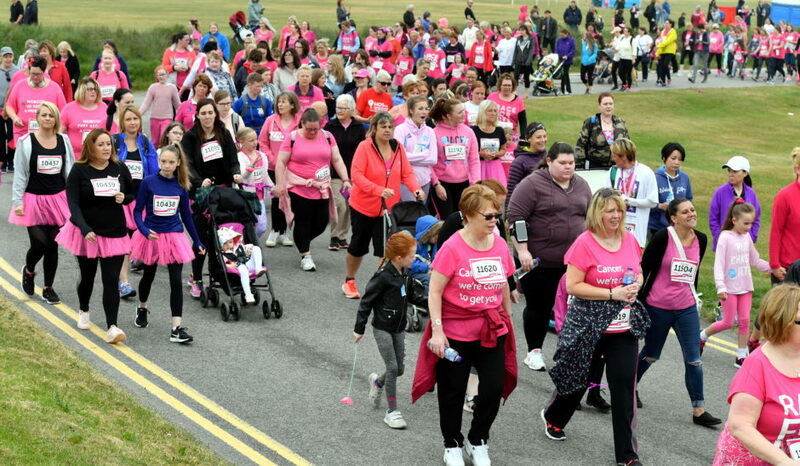 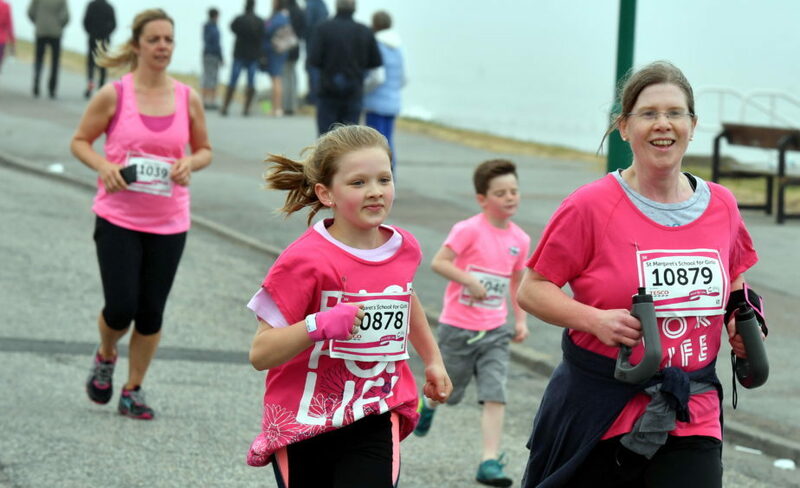 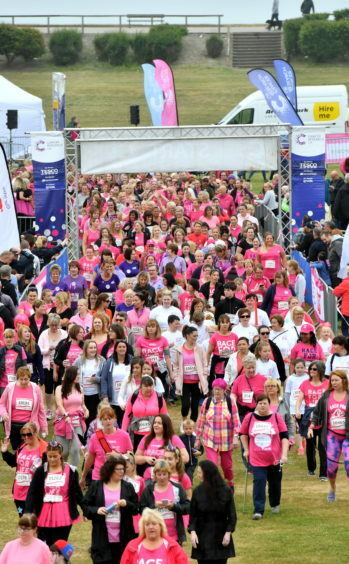 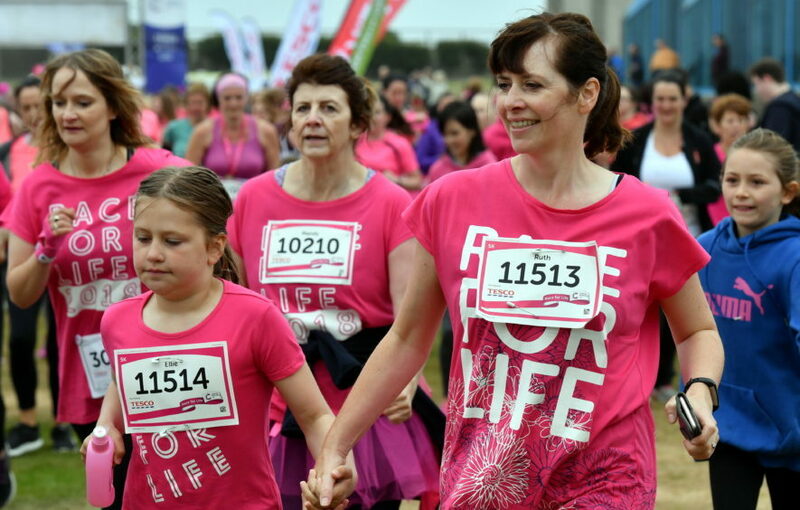 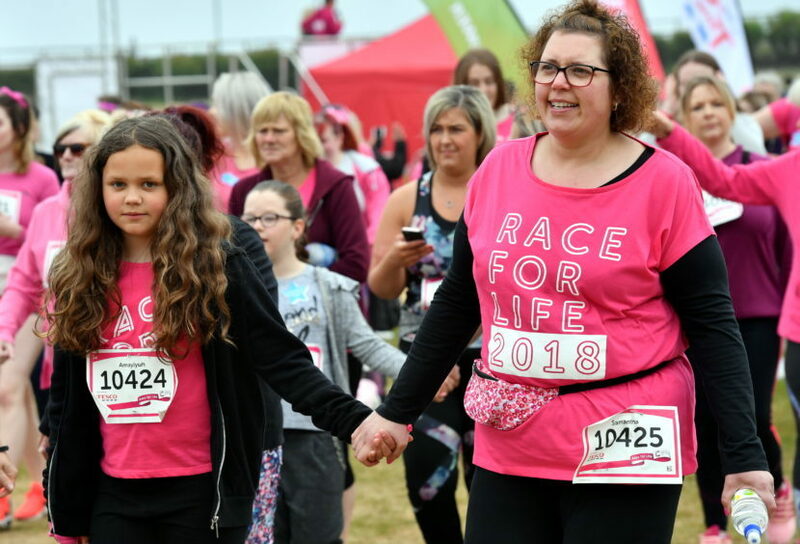 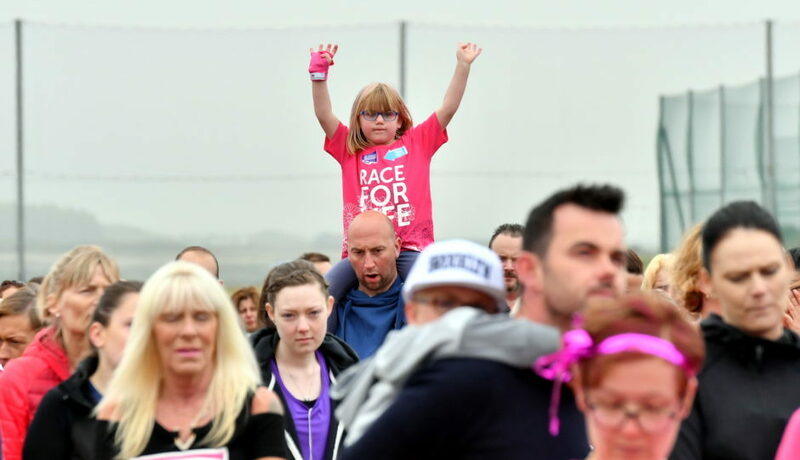 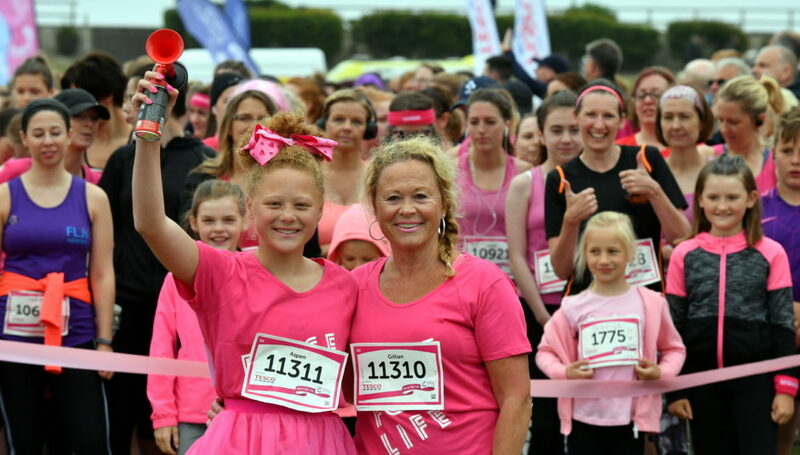 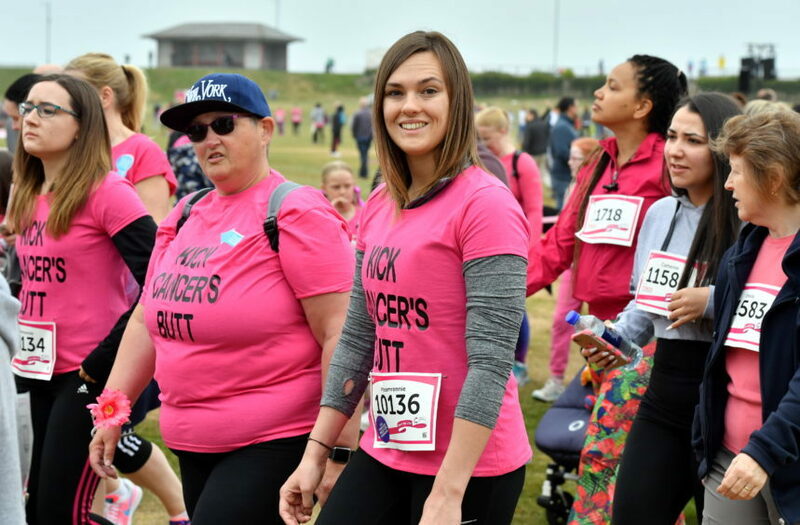 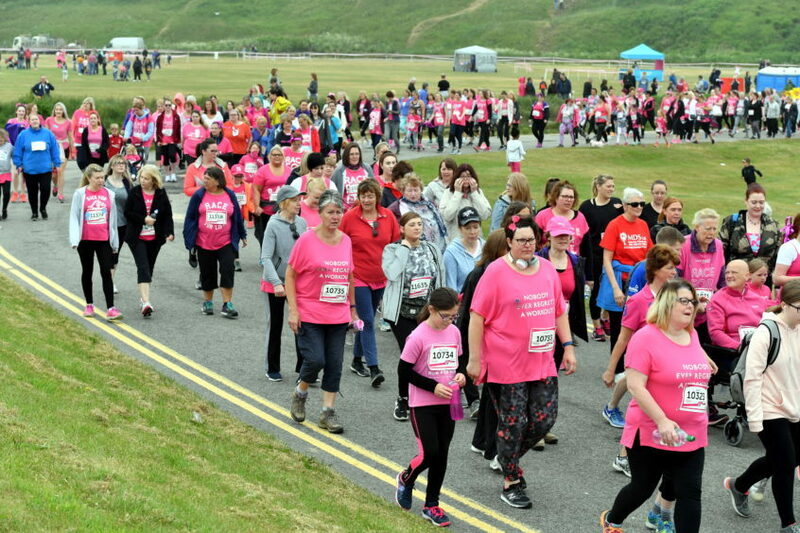 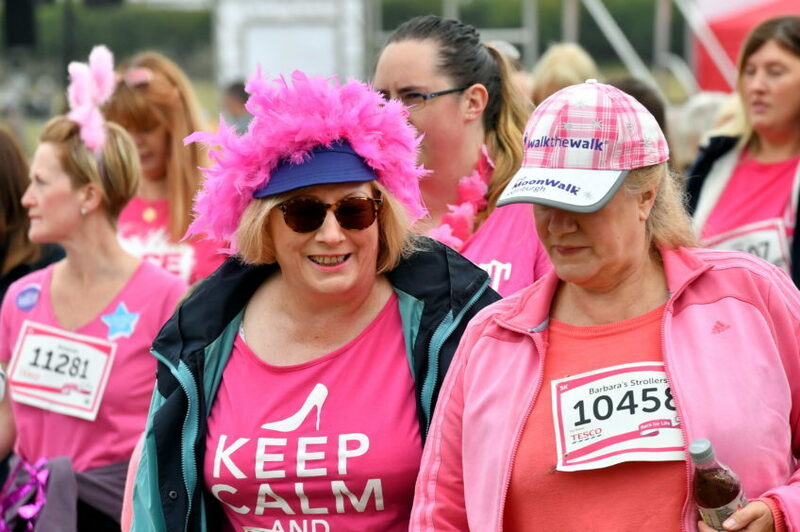 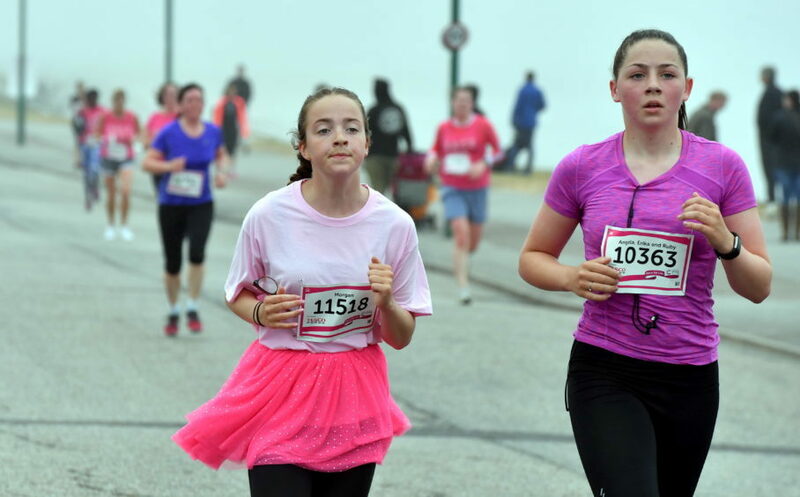 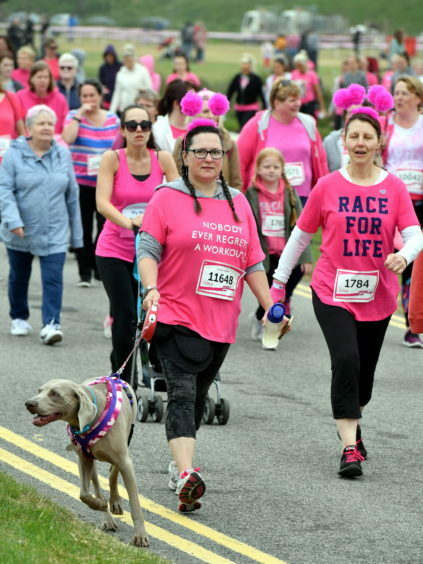 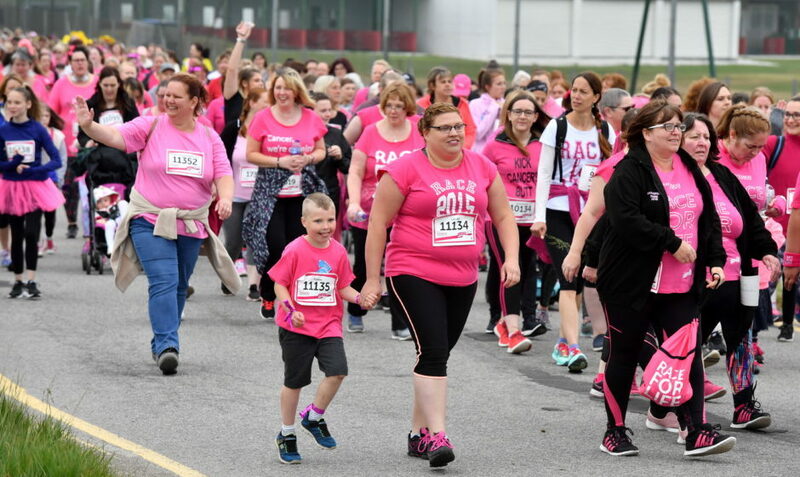 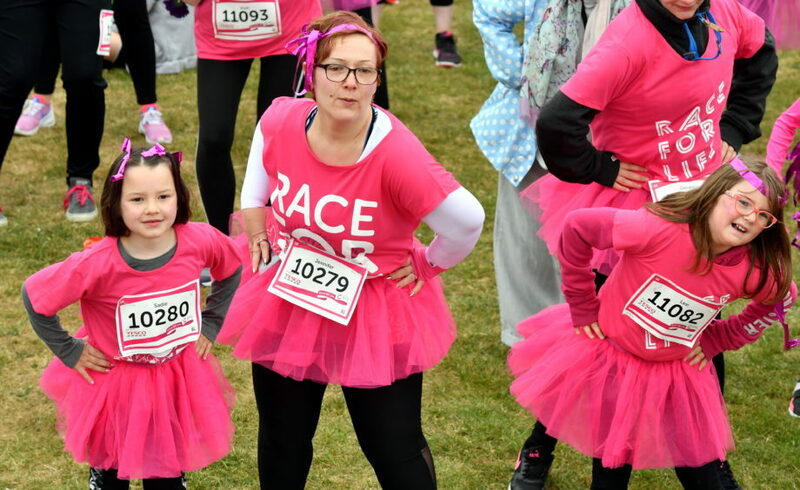 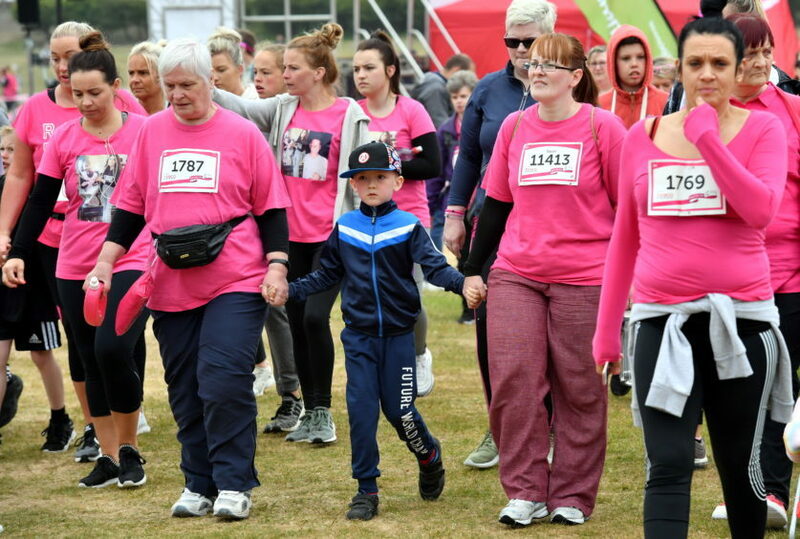 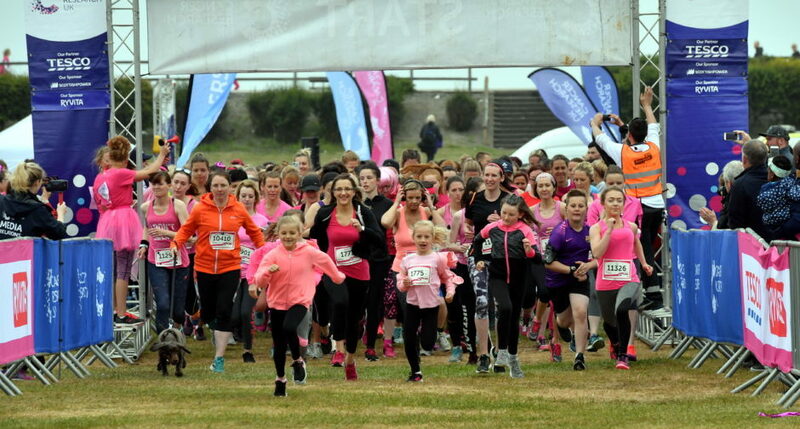 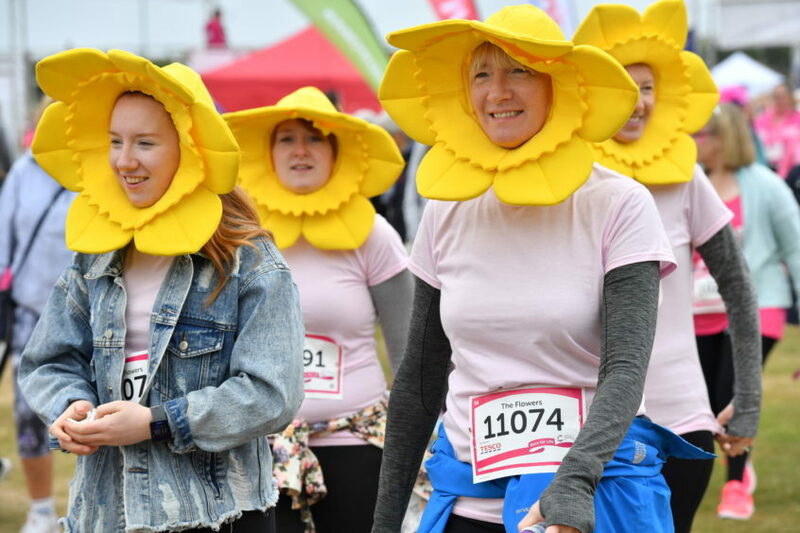 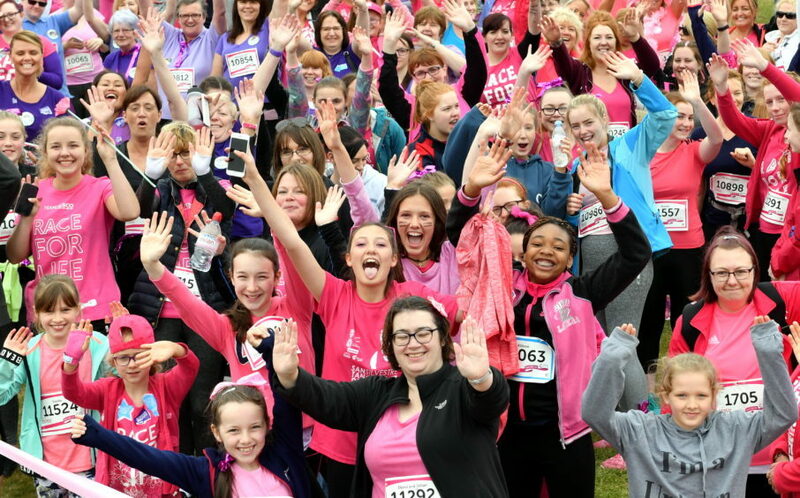 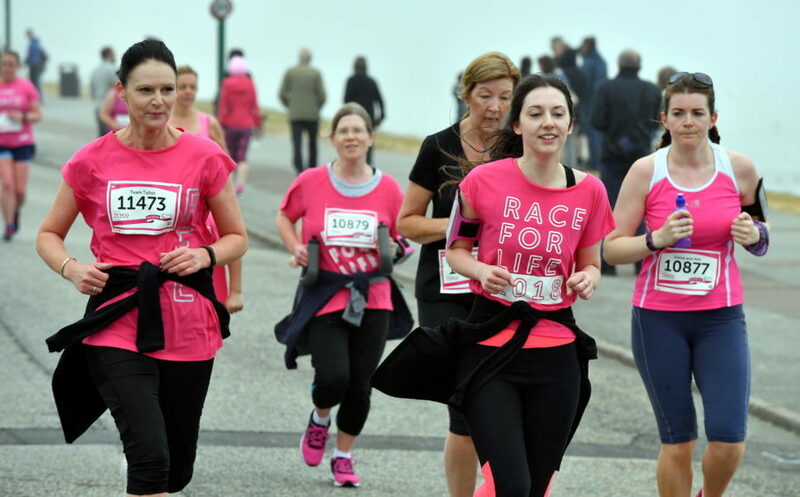 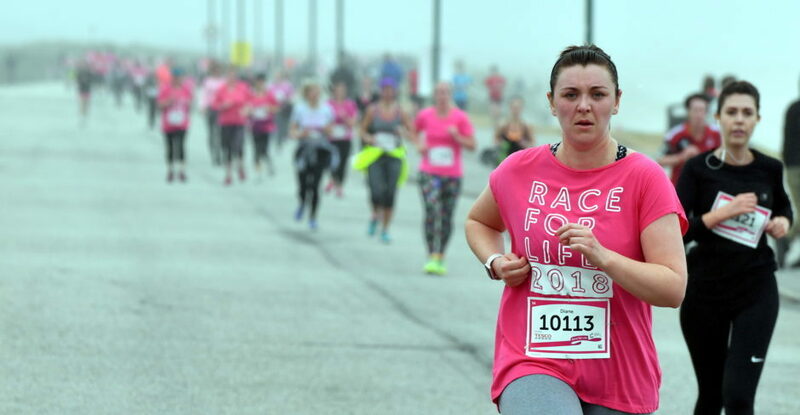 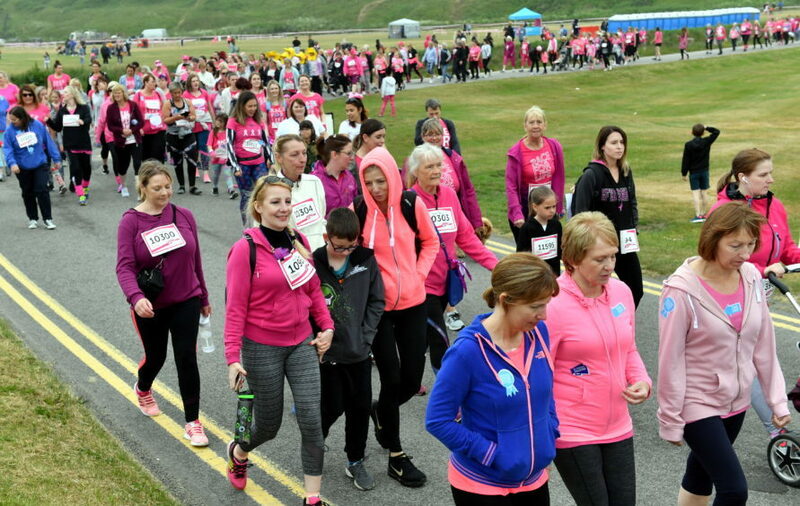 GALLERY: Thousands take part in Aberdeen’s Race for Life, can you spot yourself? 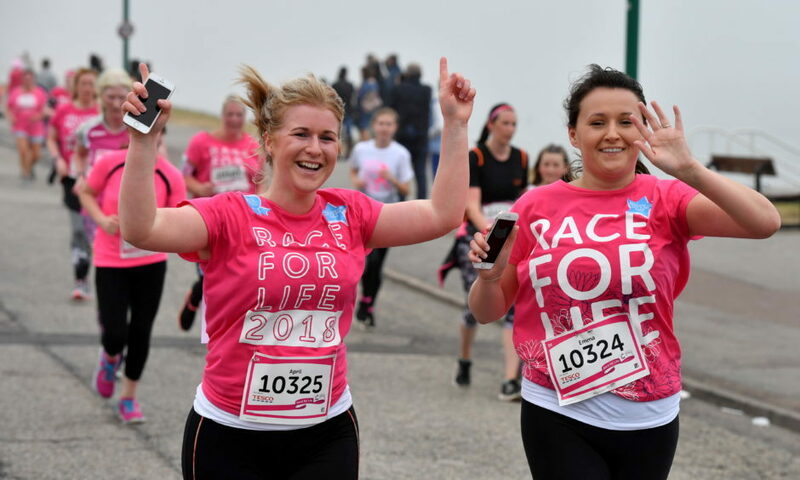 More than 2,000 runners took to the streets of Aberdeen today for the city’s Race for Life. 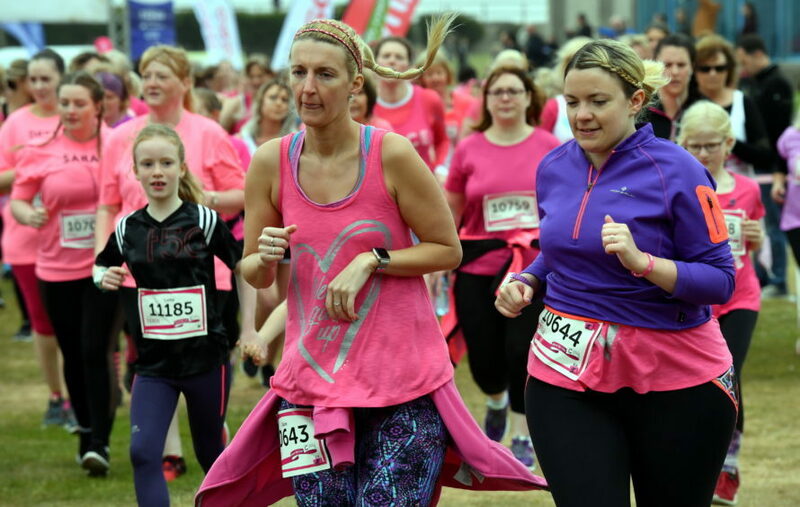 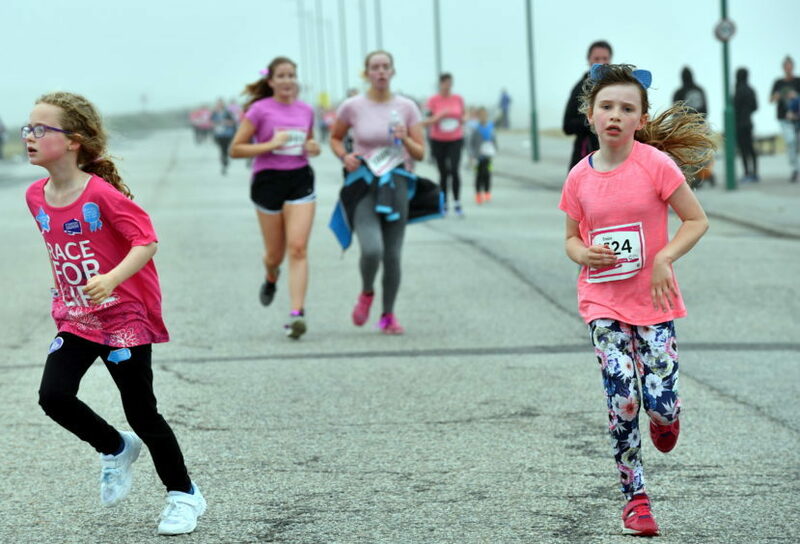 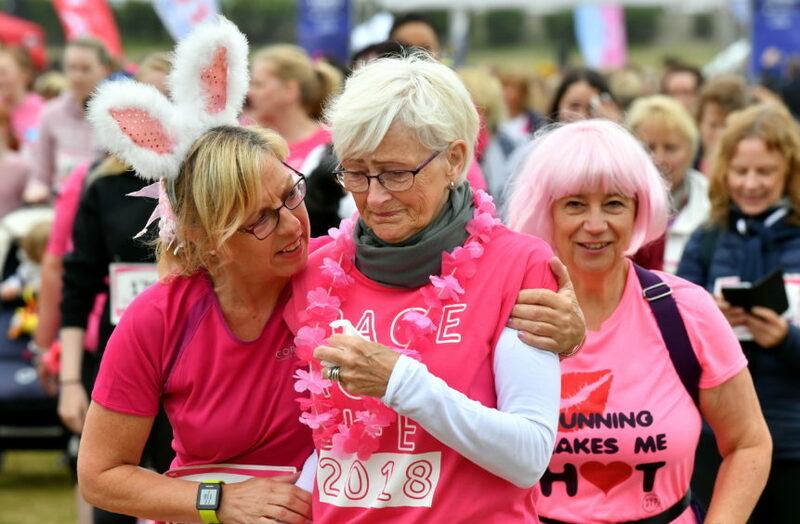 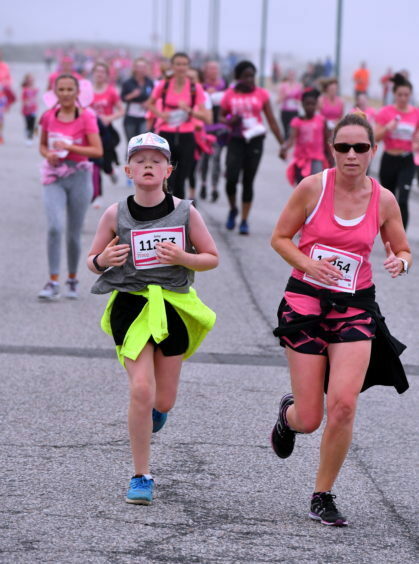 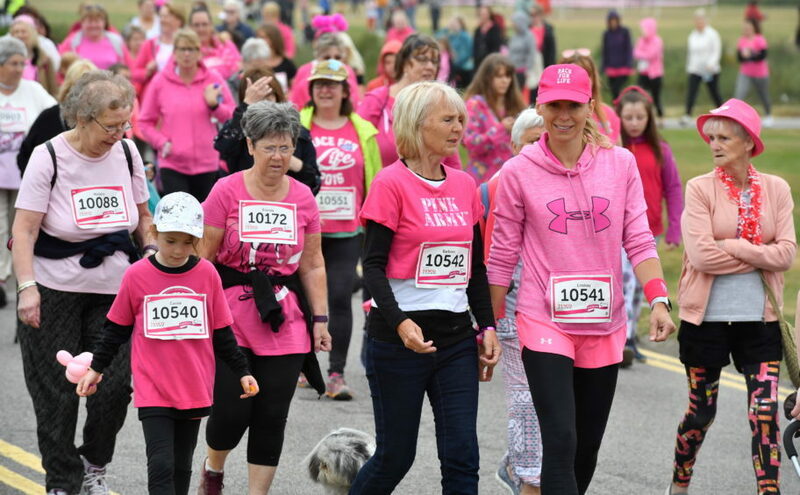 Check out our gallery below and see if you can spot yourself or your friends and family among the runners and spectators. 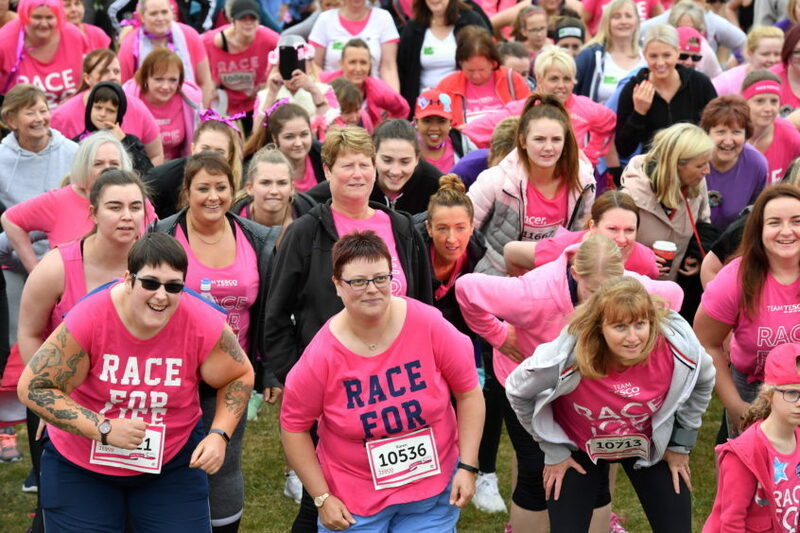 Can you spot yourself in our Glack Attack gallery? 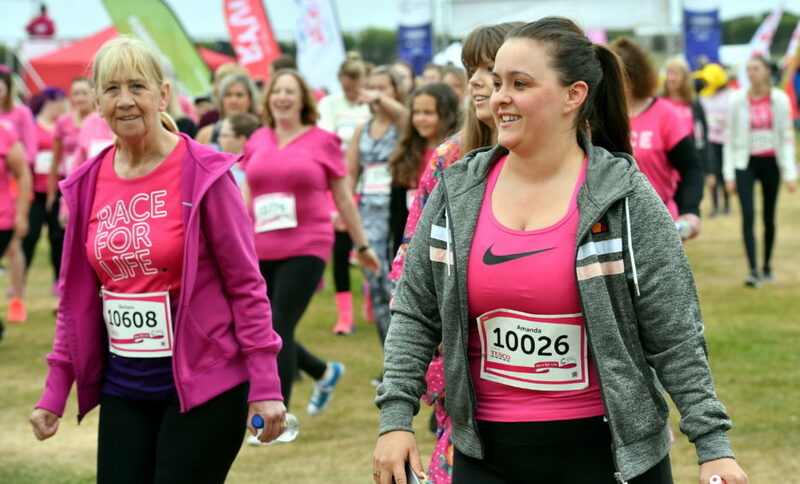 Can you spot yourself in our Belladrum Festival gallery? 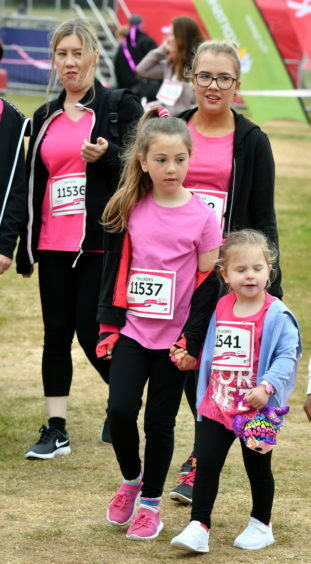 PICTURES: Can you spot yourself in our Belladrum Festival gallery? 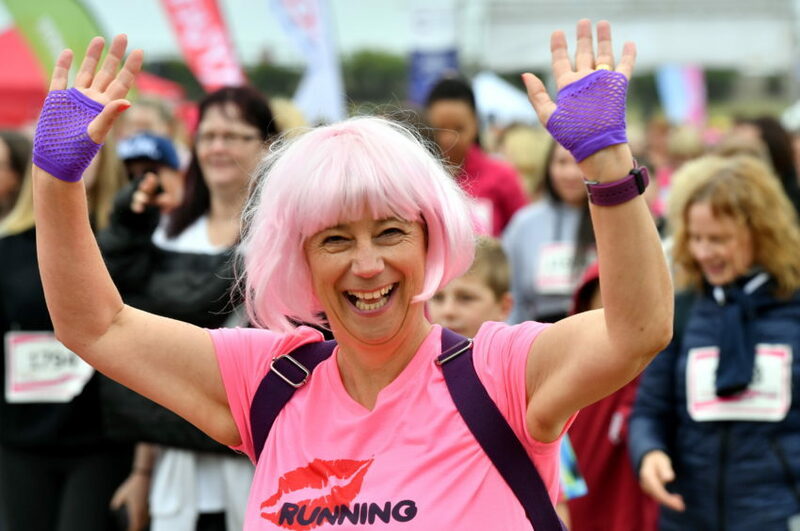 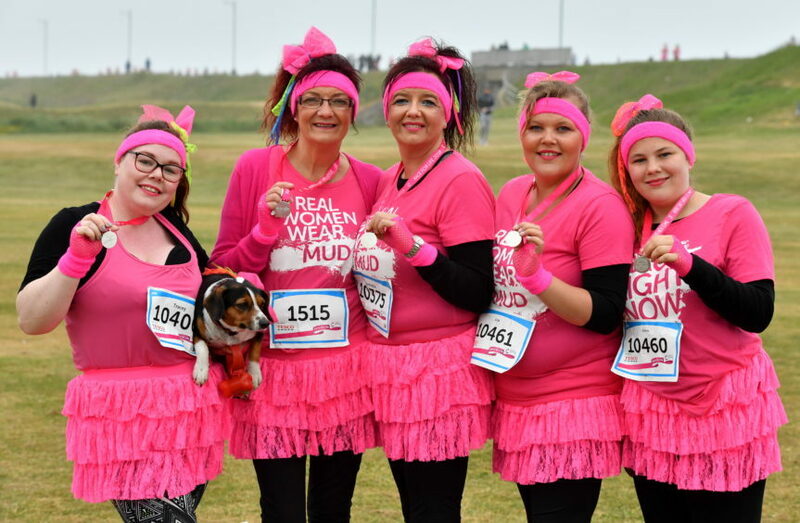 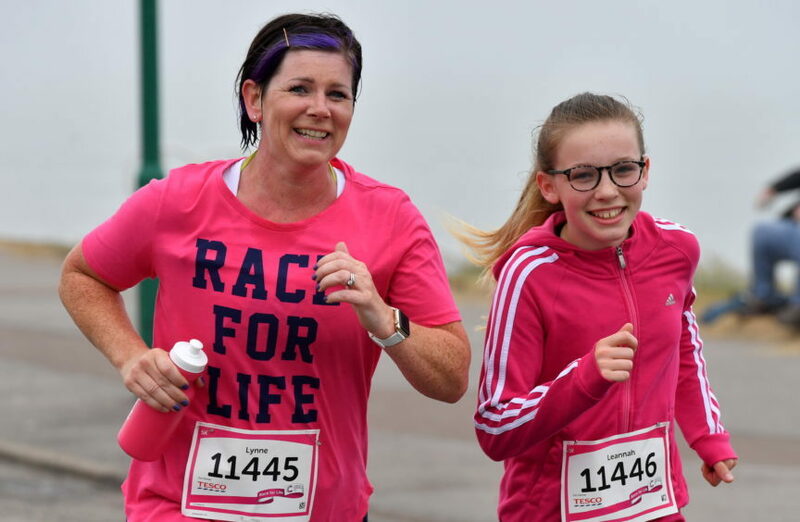 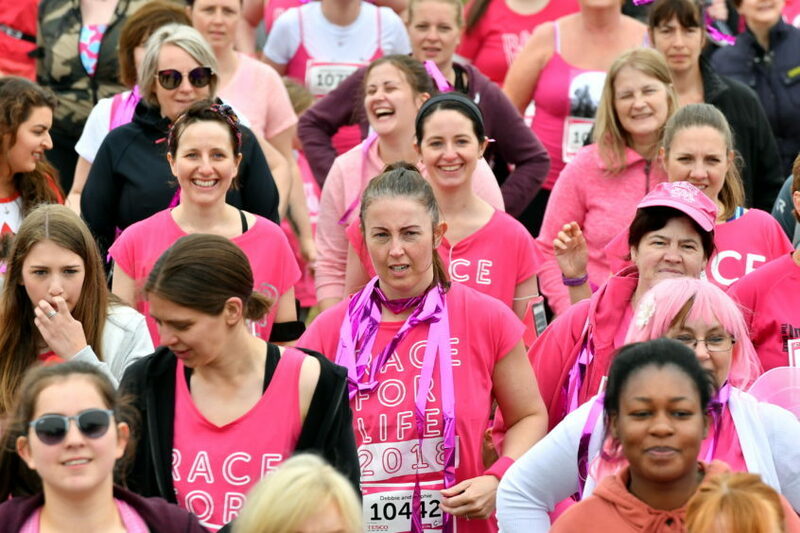 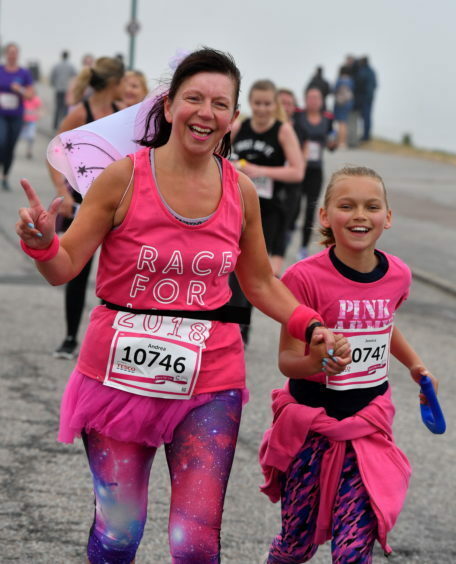 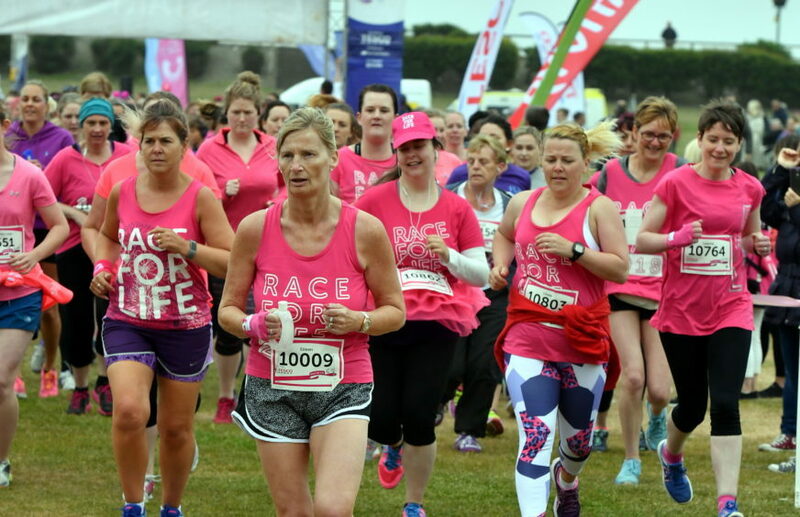 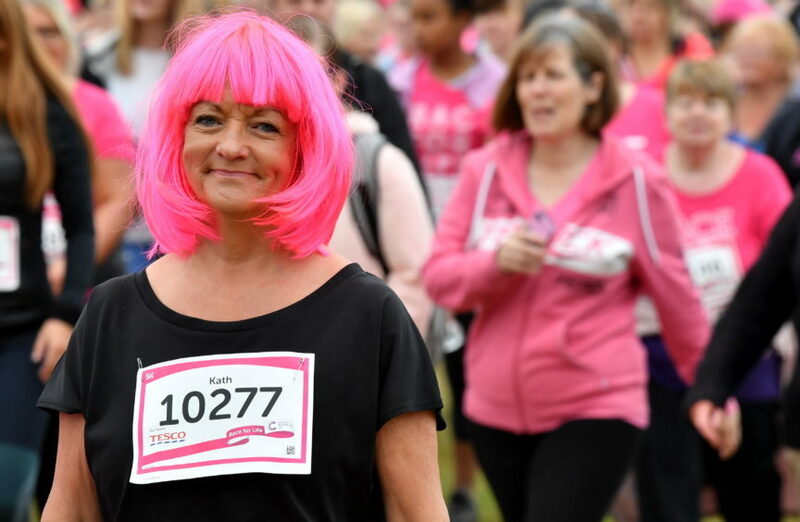 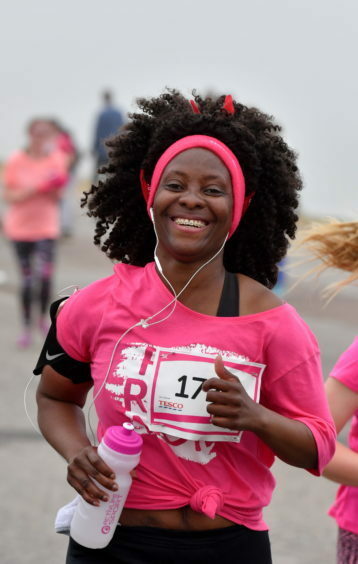 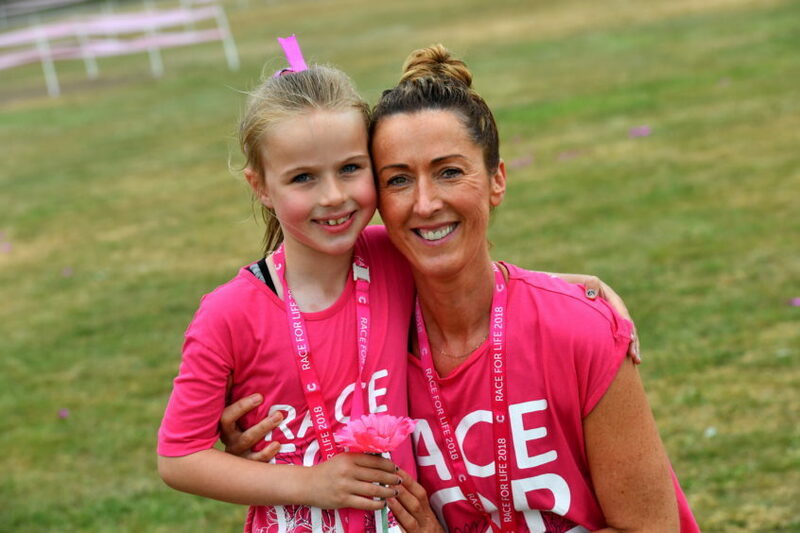 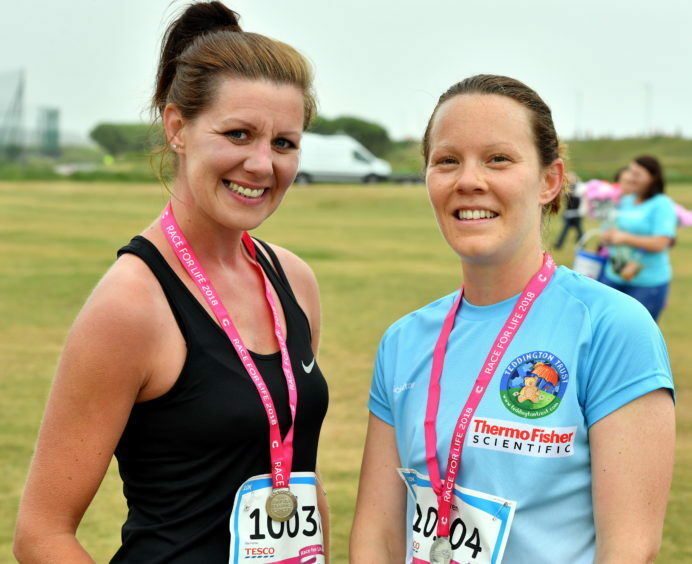 Race for Life Pretty Muddy: Can you see yourself in our gallery?